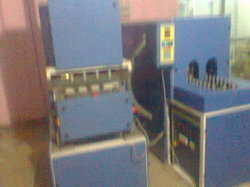 We manufacture all types of Pet Blow Molding Machines. 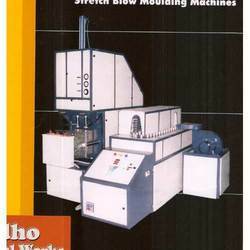 We are involved in offering Pet Blow Moulding Machine to our clients. Our offered machine is manufactured from premium quality materials and highly advanced technology in compliance with international quality standards. Our offered product is available with us in various specifications as per clients’ requirements. Leveraging our vast industry expertise, we are engaged in offering Pet Blow Mould Machine to the clients. Our offered machinery is developed using premium grade basic materials that are procured from certified vendors of the market. Moreover, to ensure their flawless quality, they are strictly checked by our expert quality controllers. Looking for Pet Moulding Machine ?